Latin Waves is celebrating its 10th year on the air, we bring our listeners in-depth coverage of issues with a focus on the history of an issue and what that history means for us today and most importantly what we can do to move society forward in a healthy way. In short our show is focused on building community across borders, positive social change has only come through communities of interest working together. Sylvia L. Richardson is a PhD candidate in the Faculty of Education at Simon Fraser University. She is the host and producer of the internationally syndicated radio program Latin Waves. What can be learned from a story woven out of fragmented moments of joy, pain, horror, and blissful awareness? 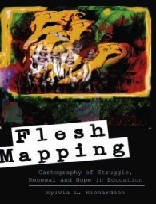 Flesh Mapping is an attempt to create a pedagogy of shared narrative, place, and politics; to narratively map the injuries of the material, emotional, and spiritual impact of poverty, displacement, hunger and war on an individual life. 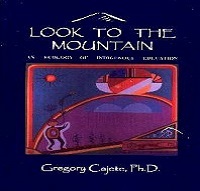 Sylvia speaks to author, artist and educator Dr. Gregory Cajete, an elder with of the Tewa Peoples, about the ecology of Indigenous education. Faced with the affects of colonization on the lives of indigenous people, a dominant Euro-centric education system can no longer be called neutral. How do we build bridges to the many ways of knowing how we come to know what we know. 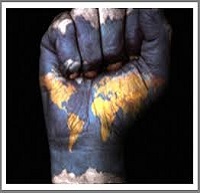 Latin Waves host Stuart Richardson interviews Bruce Gagnon, coordinator of the Global Network Against Weapons and Nuclear Power in Space and publisher of a blog called Organizing Notes. We speak about the ongoing US coup attempts in Venezuela and how this is causing global insecurity with Russia, how many nations and the corporate media are red baiting to demonize the public towards Russia. How this may be connected to resources now becoming available in the Arctic due to climate change, this maybe the area of future conflicts. We speak about how the Global Network is sending a peace delegation to Russia to try and calm tensions. And most importantly how we can come together regarding climate change. 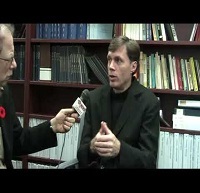 David Bacon explores the human side of globalization, exposing the many ways it uproots people driving them to migrate. 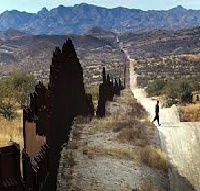 He also speaks about how immigration policy makes the labor of those displaced people a crime in the United States. Illegal People explains why current immigration policy produces even more displacement, more migration, more immigration raids, and a more divided, polarized society. 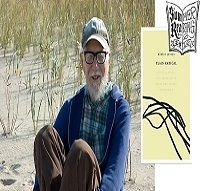 Latin Waves host Sylvia Richardson speaks with Robert Jensen on his book Plain Radical, Living, Loving and learning to leave the Planet Gracefully. Its hard to have hopeWhat will you tell the generations that come after youre gone? The young ask the old to hope.what will you tell them? Tell them at least what you say to yourself. Tell them we lived in a world face with many challenges and also amazing opportunities to create a new path grounded in local focus, fierce intelligence and deep connection with one another. Tell them the path is made by walking, by engaging with open hearted-ness and wide-awakeness that provide for a meaningful and radical engagement with the world. 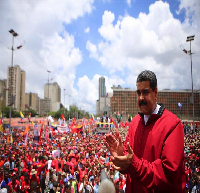 Host Sylvia Richardson speaks to Yves about Canada’s role in Venezuela and what is called the Trudeau doctrine. Duff Conacher, LL.B., is an internationally recognized leader in the area of democratic reform and government accountability. A graduate of the University of Toronto Faculty of Law, he has a long-standing interest in democratic process and corporate responsibility issues. He was the main founder of Democracy Watch. Host Stuart Richardson has an in-depth discussion about the SNC Lavalin Scandal and how we can improve upon these ethical breaches. 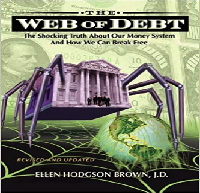 In this weeks show host Sylvia Richardson talks about the need for a UBI, Green New Deal and the role public banking could play in transforming how our society is run. Host Sylvia speaks to Raul Burbano from Common Frontiers regarding the new NAFTA agreement being pushed by the Trump administration. How these agreements subvert democratic rule, weaken worker and environmental rights and how they are related to the mass migration we are seeing form the global south. 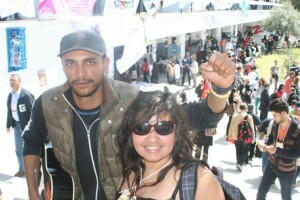 And how we as citizens need to stop fighting each other and play a role in international solidarity movements. Monsters a collection of wild, weird, and whimsical tales with a twist. 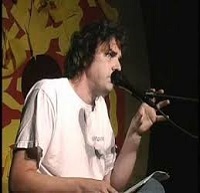 Derrick Jensen is an American author, radical environmentalist (and prominent critic of mainstream environmentalism). According to Democracy Now, Jensen has been called the poet-philosopher of the ecological movement. 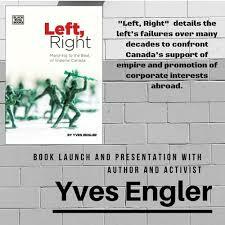 Jensen has published several books, including The Culture of Make Believe and Endgame, that question and critique civilization as an entire social system, exploring what he describes as its inherent values, hidden premises, and modern links to supremacism, oppression, and genocide. Host Sylvia Richardson has a lively discussion about his latest book Monsters a collection of wild, weird, and whimsical tales with a twist. 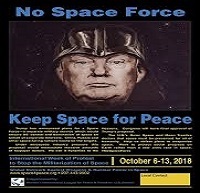 Latin Waves host Sylvia Richardson interviews Bruce Gagnon, coordinator of the Global Network Against Weapons and Nuclear Power in Space and publisher of a blog called Organizing Notes. They speak about how the US is risking international security by pulling out of nuclear treaties, how this happened under Bush and is now intensifying under the Trump administration.